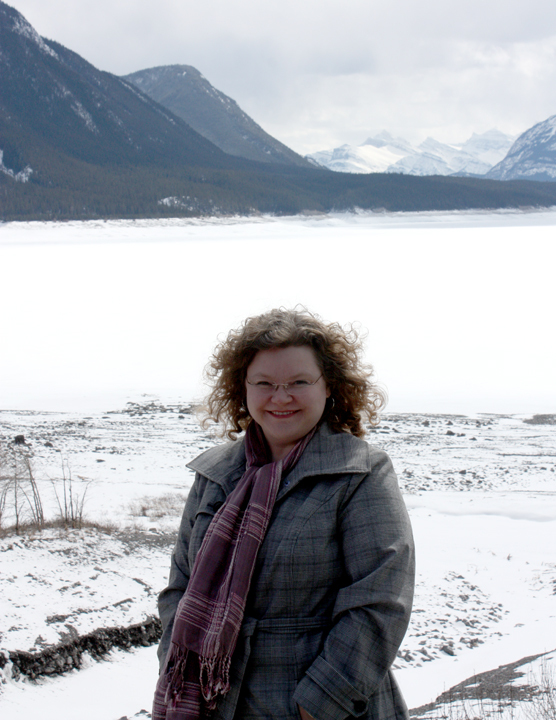 My contemporary stories are set in fictitious towns and cities in Alberta, Canada. I've considered shifting my stories to similarly fictitious towns and cities south of border (maybe Montana? Colorado?) to make the stories potentially more appealing to a US audience, but I've resisted so far. Although Canada and the US are similar, they are not the same. There are so many ways I could make a mistake... besides, I really like my stories set where they are. So, Alberta stays - at least for now. In light of that, I've decided to highlight Alberta on my blog in a regular post. For a few years, I lived in Ontario (central Canada). During that time, whenever I heard Paul Brandt's Alberta Bound, my skin would tingle and I'd get a little choked up. So, to kick things off, I'm sharing that video by this country music singer. Have you ever felt there was a place you were meant to live? For me, right now, that is Alberta. I've lived here for most of my life, and I still love it! Hi, Lorraine. First off, I have to say I love the new look of your blog. Really nice! And yes, I can relate to a setting that you know. I set most of my stories in the U.S. in Pennsylvania, because I know it well. I'll also use the eastern seaboard because it's like a second home. If I venture west, it's usually to a state/city that I've visited. Thanks! I had a lot of fun playing with the look on my blog!